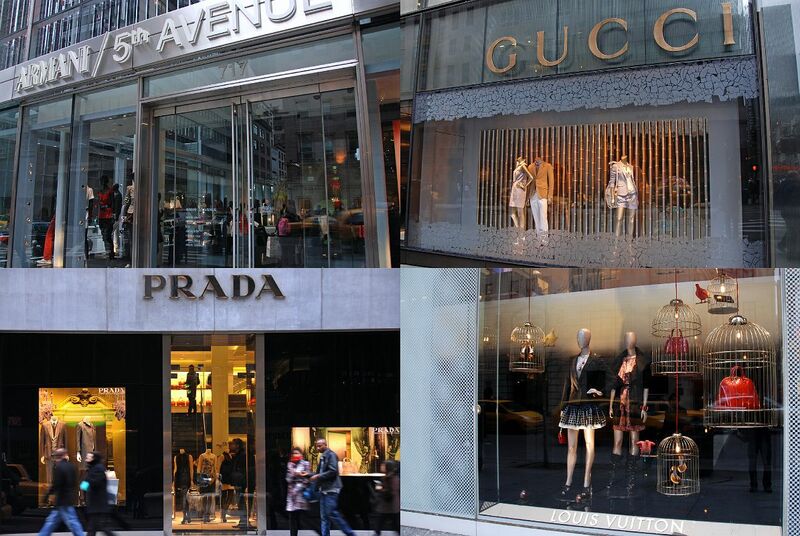 5th Avenue has been known as a shopping mecca for decades now and will remain so for years to come. The classic department stores, Macy’s, Saks 5th Avenue, and Henri Bendel are all located on this posh street, but a stop at the uniquely New York Bergdorf Goodman is a true delight. You’ll also find more affordable stores intermixed with extreme luxury brands like Cartier, Louis Vuitton, and Chanel, so, whatever you are searching for, you will find it on 5th Ave.